Going for a tractor ride on May 8th, 2017, Susan Welch of Skagit Valley Malting interviews Dan Gunderson while he is planting their first barley field of the year named NZ-151. NZ-151 (two row spring variety) was bred by Washington State University breeders. "The flavor has almost a rye note, nice clean finish and was also bred to encourage clarity, minimal post-refrigeration hazing," say Susan. Skagit Valley's only waterfront hotel boasts Northwest styling, water views and an ideal location to start your Skagit Farm to Passport Ale Trail exploring. 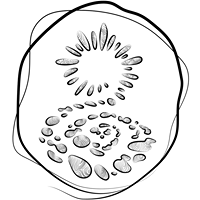 You are in a central location for passport brewery stamp collection! The newest addition to the Skagit Farm to Pint Ale Trail and Passport is Cardinal Craft Brewing! I stopped in to say hello and also take my first beer brewing 101 lesson. Bob was kind enough (and patient enough) to give me a little introduction. 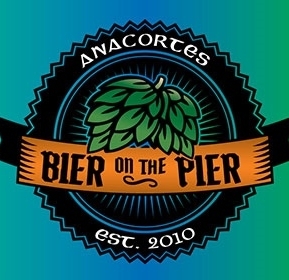 Mount Vernon, WA Ranks as #10 "Hidden Beer Gem" in the U.S.
https://skagitfarmtopint.com/wp-content/uploads/2016/09/FARMPINT_webbanner300x247.png 247 300 Skagit Farm to Pint https://skagitfarmtopint.com/wp-content/uploads/2016/09/SkgtFARMtoPINT_logo-300x232.png Skagit Farm to Pint2017-04-10 15:05:442017-11-02 19:33:10Mount Vernon, WA Ranks as #10 "Hidden Beer Gem" in the U.S.
Skagit Farm to Pint T-Shirt Giveaway! When not drinking your favorite Skagit Valley beers, why not talk up your Skagit Farm to Pint adventures on Facebook, Instagram and Twitter? Just shout it out with a little love and a good old hashtag #skagitfarmtopint, and you will be on our t-shirt giveaway radar! 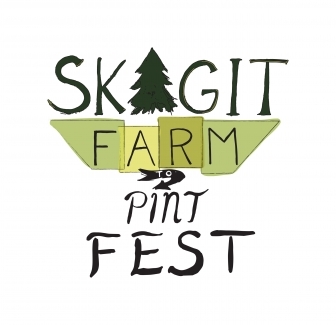 https://skagitfarmtopint.com/wp-content/uploads/2017/03/sage-tshirt.jpg 1800 1201 Skagit Farm to Pint https://skagitfarmtopint.com/wp-content/uploads/2016/09/SkgtFARMtoPINT_logo-300x232.png Skagit Farm to Pint2017-03-11 03:31:182017-11-02 19:33:24Skagit Farm to Pint T-Shirt Giveaway! Have you experienced the Fresh Hop Festival? 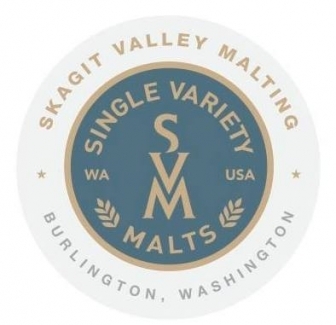 The Skagit Valley Malting Showcase takes beer tasting to the next level! 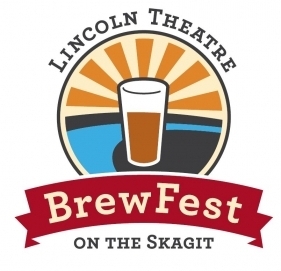 The goal of this event is to showcase the grains that are growing here in the Skagit Valley as well as the amazing things going on with Skagit Valley Malting right here in our backyard.